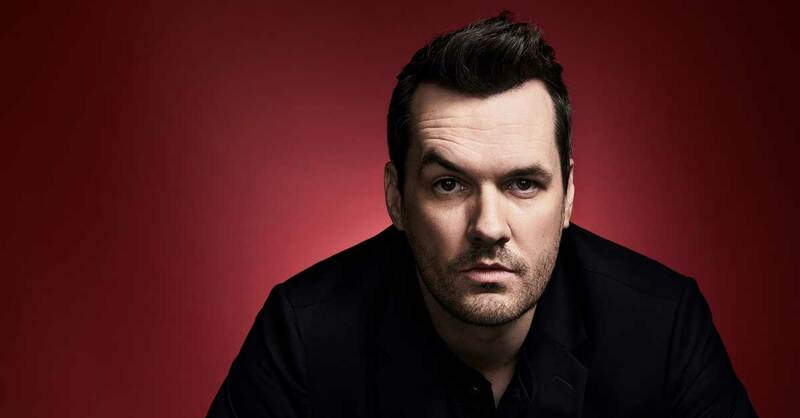 Additionally, March 2018 marked the premiere of season 2 of Jim’s eponymous Comedy Central series, The Jim Jefferies Show. As a strong voice in late night, the weekly series features Jim traveling across the globe to tackle the top news stories and controversial issues of the day. In addition to the series, Jim also continues to head up the weekly podcast series, The Jim Jefferies Show Podcast, co-hosted by Forrest Shaw. The podcast, from Comedy Centrals Podcast Network, includes interviews and discussions with a variety of guests discussing current news and politics, as well as providing a more in-depth focus on the topics and opinions featured on the television series - with less filters.